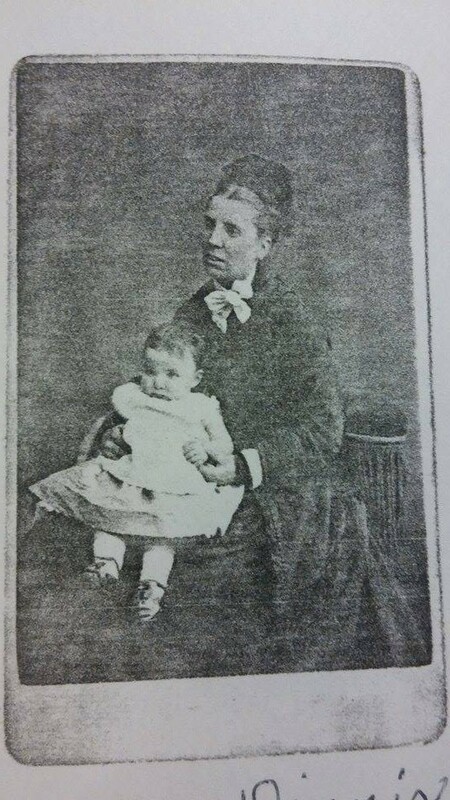 We last left Fanny in 1910, widowed, aged 63 and living with her daughter Edith Beatrice Saunders, her son-in-law Alexander and their three children. 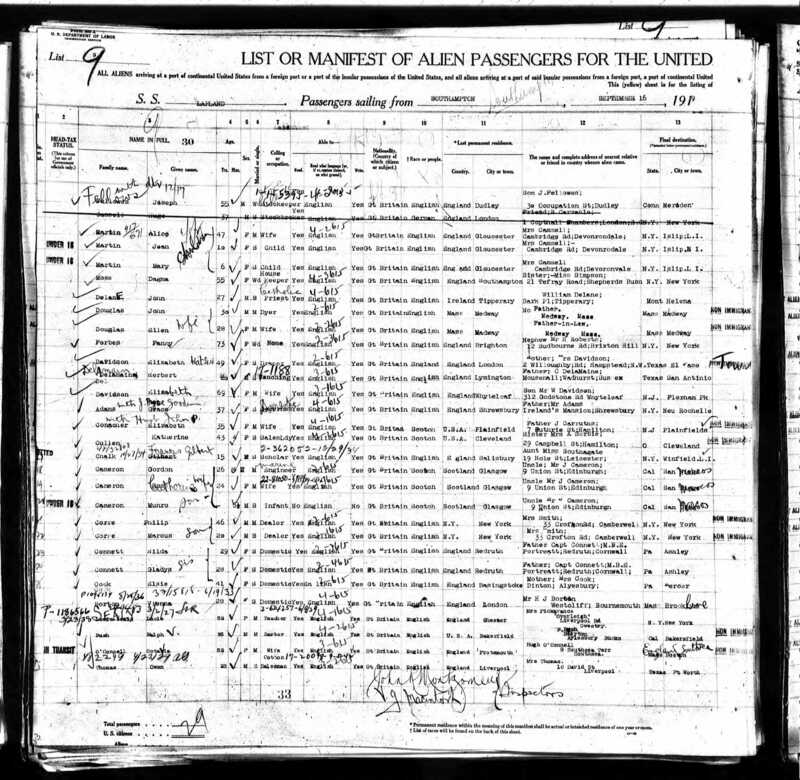 At some point she must have travelled back to England, because the next details in the life of Fanny Dinnis come from the New York Passenger Lists 1820-1957, where we see her listed under ‘List of Alien Passengers’. 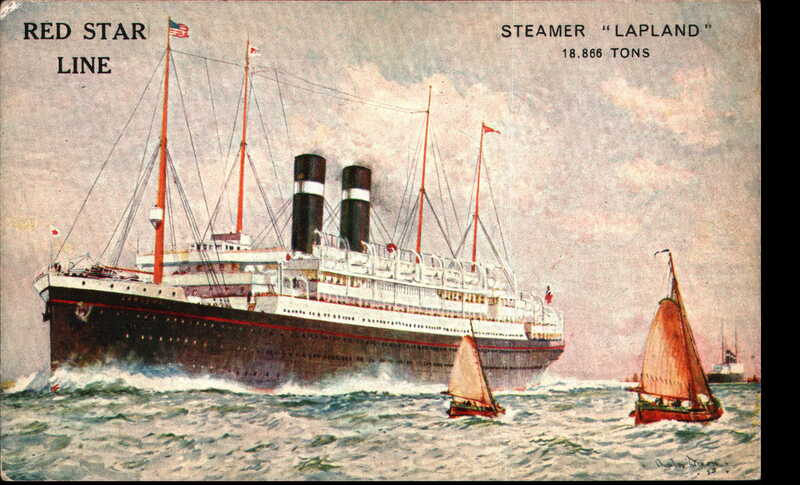 It appears she sailed from Southampton on the S.S. Lapland on 16 September 1919. There is a ‘Fanny Forbes’ listed, aged 73, female, widowed, English and her last permanent residence is Brighton, England. Her final destination is New York. Under the title ‘Name and address of nearest relative in country whence alien came’ is written ‘Nephew, Mr H. Roberts, 12 Sudbourne Road, Brixton Hill, London. Mr H Roberts (Robarts) was the son of Fanny’s eldest sister Catherine Ann and her husband Abraham Robarts. They had two sons with the initial ‘H’, Harry and Herbert. We can see from documentation that Herbert died in 1918, so can assume her named nephew to be Harry Robarts. His dates are 1864 – 1957, although these need verifying. In the 1911 England Census he was aged 47, single and living with his parents in Brixton Hill, London. His occcupation is listed as a builder’s assistant. 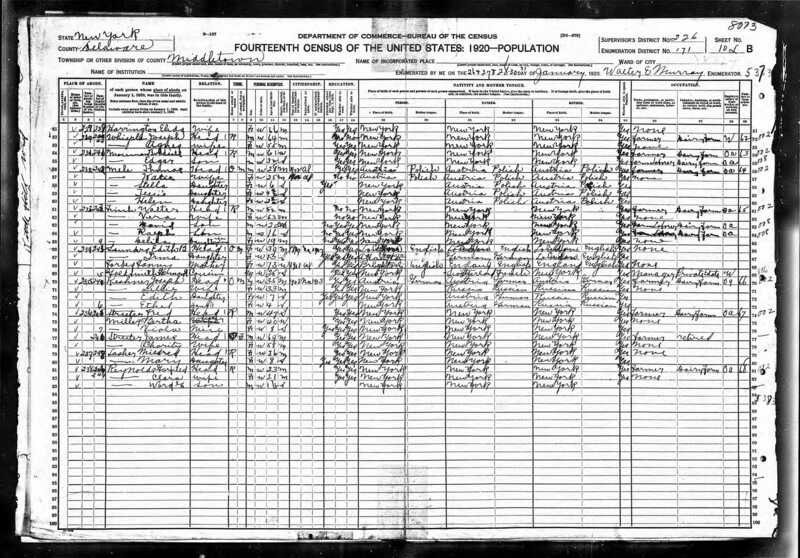 In 1920, one year after Fanny arrived in New York again, there is more information available from the 1920 United States Federal Census. It shows that in Middletown, Delaware, New York Edith Beatrice Saunders was the head of a small household. She was 39, married, and was living with her daughter, Irma (13) and her mother, Fanny Forbes (aged 73). I must say, the more I find out about Fanny Dinnis, the more I like and admire her. To travel to America on her own aged 73 I find really inspiring. That was a very old age back then, and the journey was a long one. She must have been some tough lady, and I really am glad to have someone like her in my family tree. Travelling is something I would like to do, but isn’t something I have ever done alone. Finding great grand-aunt Fanny really makes me question myself, and I am beginning to wonder if, perhaps, I could actually do more than I think I can. This entry was posted in Catherine Ann Dinnis, Edith Beatrice Forbes, Fanny Dinnis and tagged Abraham Robarts, Harry Robarts, S.S.Lapland. Bookmark the permalink. Oh Jackie…the more I learn, the more excited for this move to be over and all my genealogy to be at my finger tips. I’msure there are more pictures of Fanny (my great great grandmother). And Jackie…now that you have family in America you can be like Fanny and travel over here.